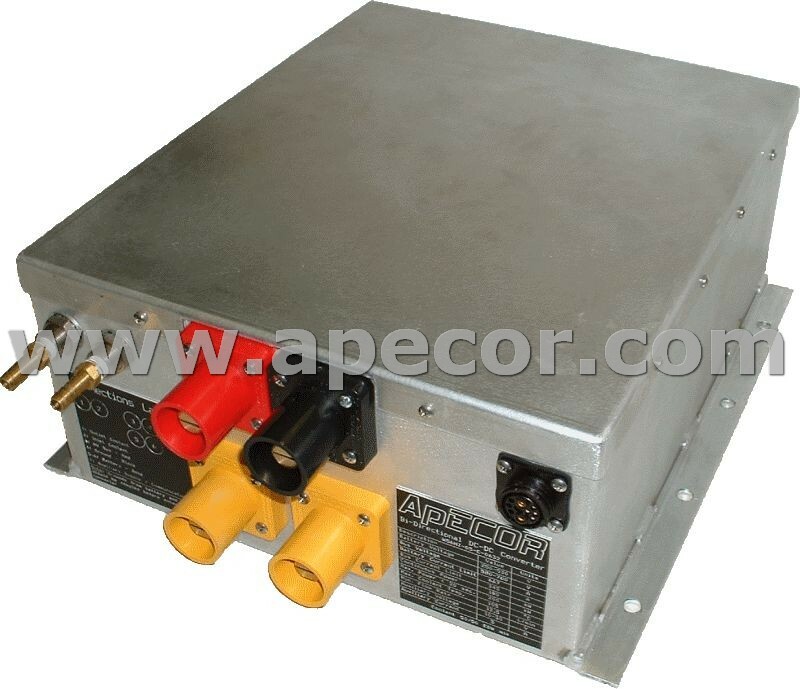 Welcome to our Advanced Power Electronics Corporation! 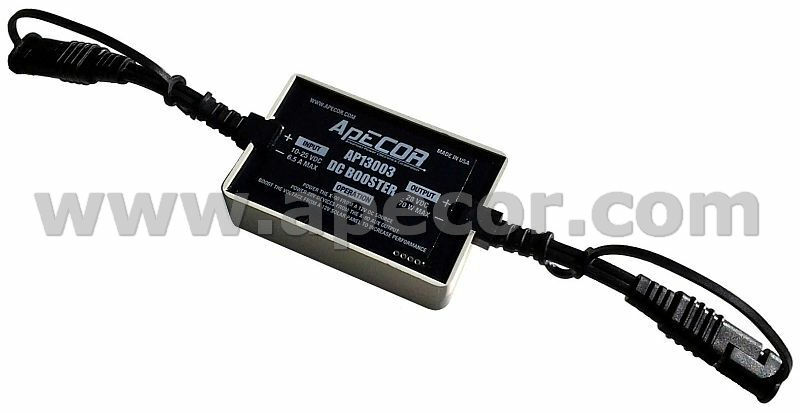 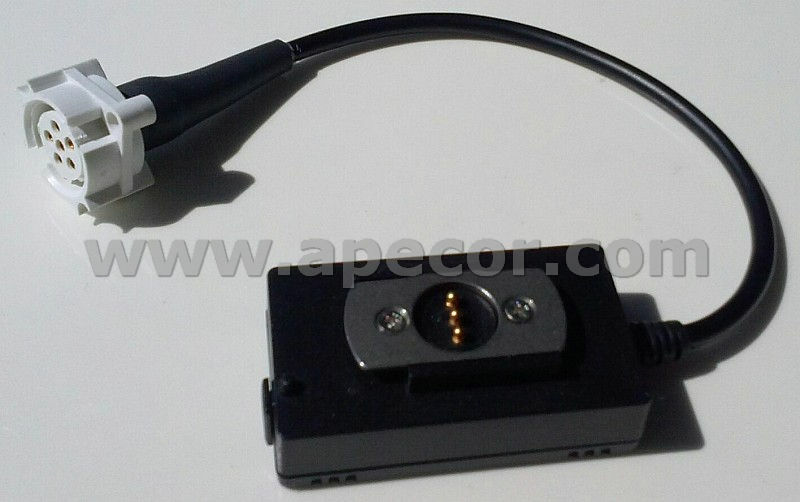 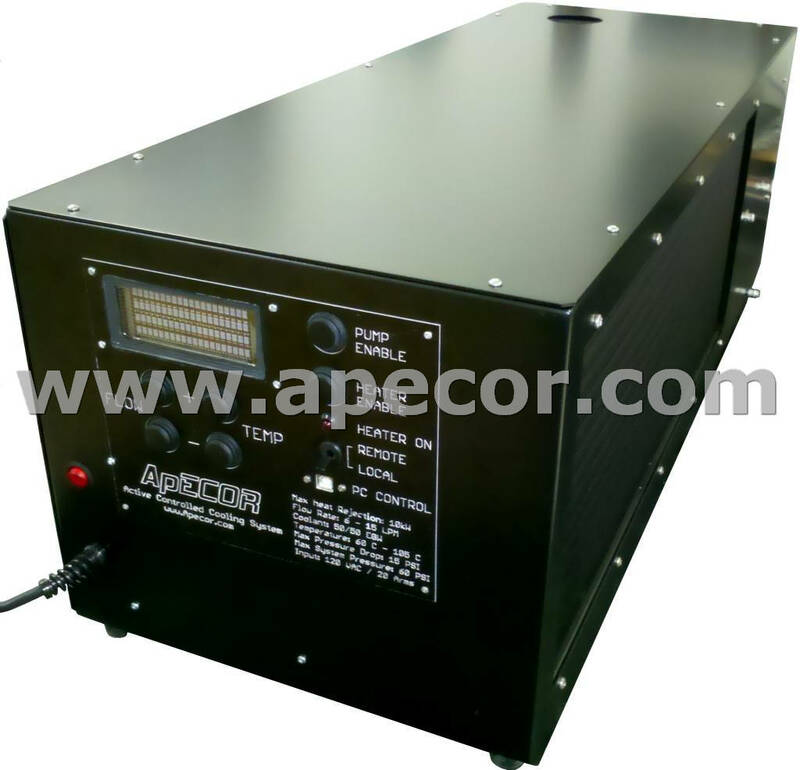 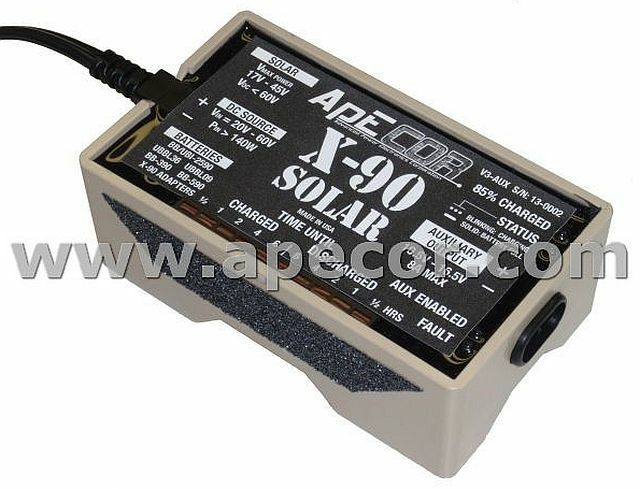 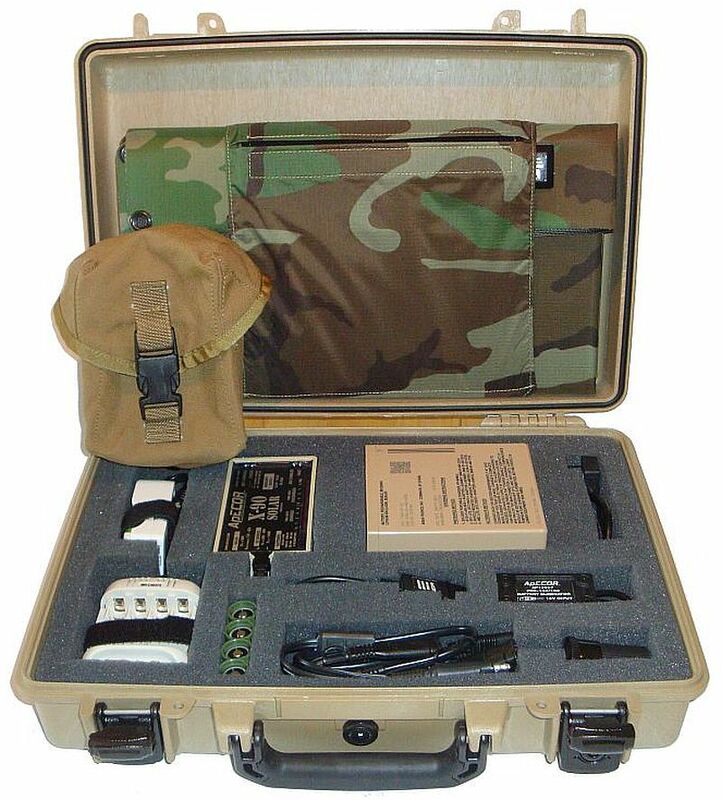 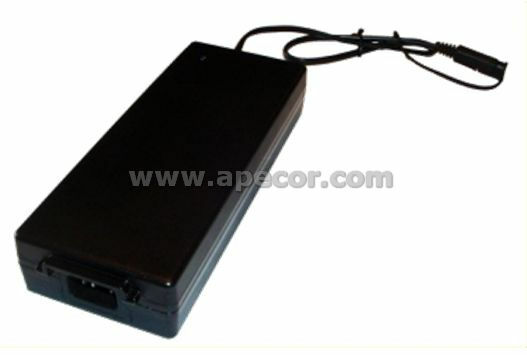 ApECOR stands for Advanced Power Electronics Corporation. 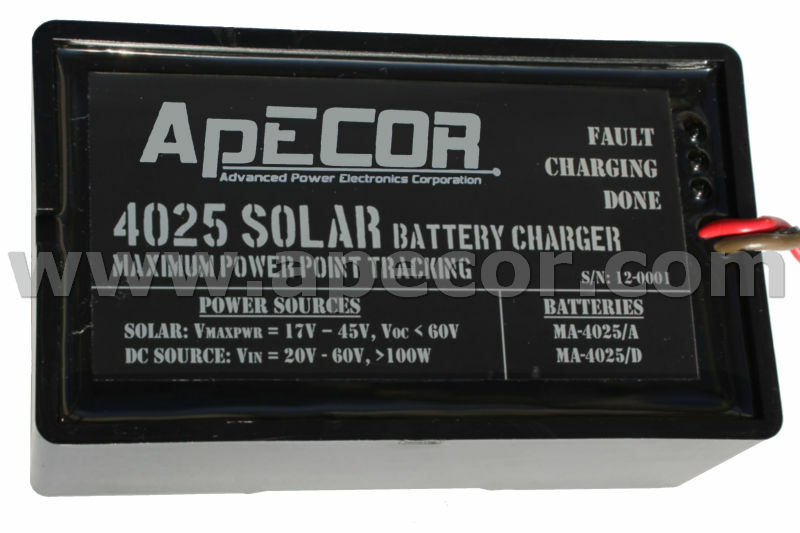 We are a small business organization that performs research and development and offers innovative products in the area of power electronics.